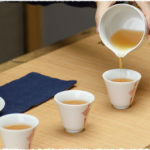 The brief introduction of typical shapes of green tea as well as their respective representatives. Made from leaves from Camellia sinensis, green tea has undergone minimal oxidation during processing. 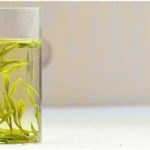 Represented by the famous Longjing tea, green tea has the typical features such as green dry leaves, greenish liquid and fresh taste. Flower shape like peony or chrysanthemum. There are numerous teas in different shapes. 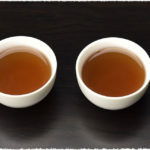 So, it is hard for us to judge a tea&apos;s quality objectively by only referring to its appearance. In other words, your overall survey should be based on the analysis of delicacy, weight, evenness, humidity and etc.